Great building site with minimal site prep just E of town. 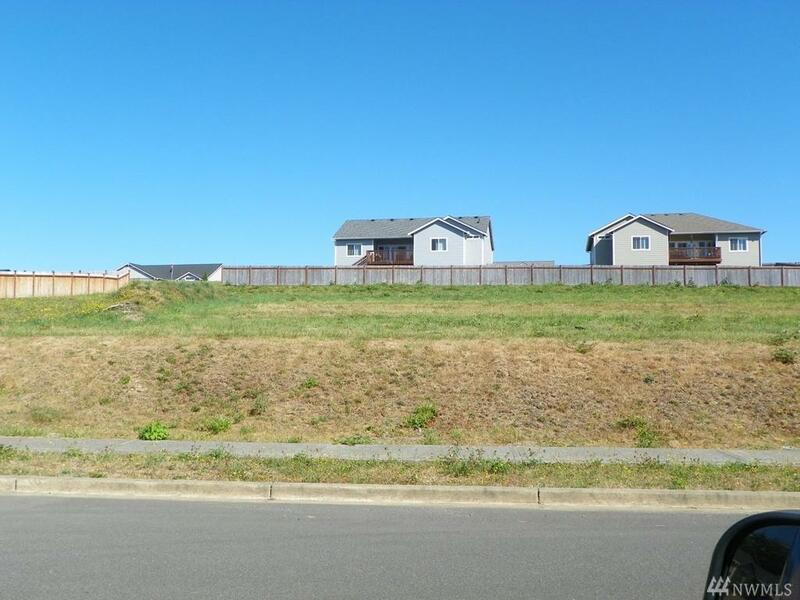 Newer subdivision with quality homes throughout. All utilities available, check with City of Montesano for info on water and sewer hook-up fees.